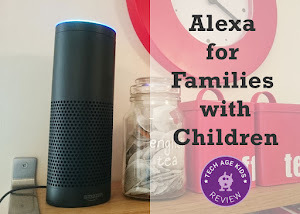 We've had Dash and Dot, the adorable robots for kids, for nearly a year. 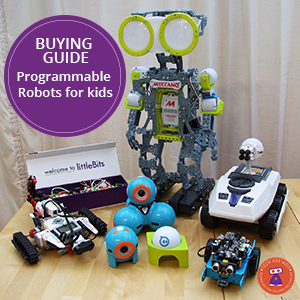 This year we've decided to enter the Wonder League Robotics Competition from home. 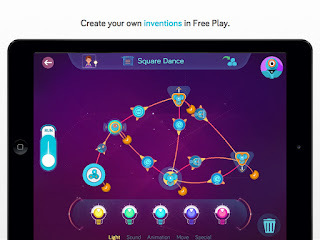 Wonder Workshop, the makers of Dot and Dash, encourages schools, clubs and even parents to register a team for the competition. The Wonder League robotics competition kicks off the 17th of October, so there is still time to sign up. I've registered our team, "Tech Age Kids", as a parent. It was just the activity I was looking for to keep kids happy and having fun as the colder and darker weather sets in. Basically the kids have to complete missions every week and you (the parent) need to film them and compile the videos for submission. Registration is open until October 17 at 11:59pm PST, so why not join us? Ready to register your team? Click here. Absolutely. You need to find 2 hours a week, for the kids to work on their missions. There's no preparation time as Wonder League provide all the material. 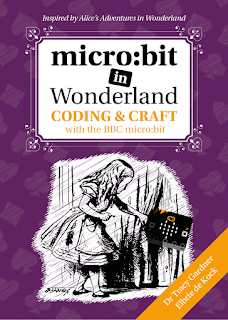 You don't even have to be techie to take part. One of the rules are that adults are NOT allowed to help with programming solutions to missions. There are two age brackets for the competition, namely 6-8 and 9-12 years (although siblings can fit into different age brackets). You must have decided on your team members (3-4 members recommended) by the 17th of October. Our team will be comprised of a 7 year old, with a sibling that's 5 and an eight year with his 5 (nearly 6 year old bother. Before you register a team at home, make sure you have enough space. You'll need a clear space of 150cm x 240cm for the mission grid. You can make your own or buy one from their store. We'll be making our own, and posting how we made it here. Not yet sure, take a look at last year's missions. Who are Dot and Dash? 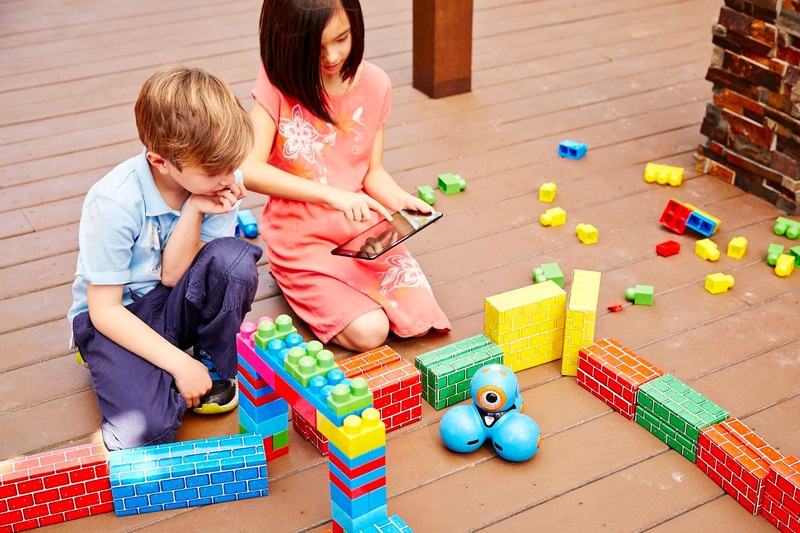 Dash and Dot are programmable robots for kids, ready to play straight out of the box. Unlike other programmable robots, they don't require assembly. We think Dash and Dot make fantastic first programmable robots, for young kids. The accessories available for the robots extends their longevity and playability. They are fun, educational and engaging. 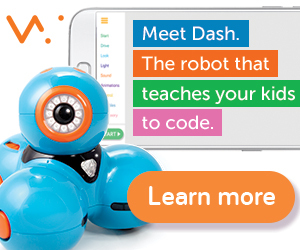 Dash can even be used just as a remote controlled toy, so in a family just starting to explore coding, these robots make perfect sense. 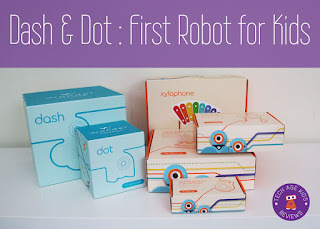 Read our review of Dash and Dot. Can we enter without the robots? Yes and No. You do need access to robots and the Wonder App, which works on most tablets, but you don't necessarily have to own the robots. Make Wonder are working hard to create Wonder League Training Fields, where teams can access public spaces, like libraries and makerspaces, with everything they need to compete. Find out if there is a Training Field near you. If you have robots and space and no team, you could also get listed as a Training Field. Note: you'll need a separate camera or device to take videos of the kids work. 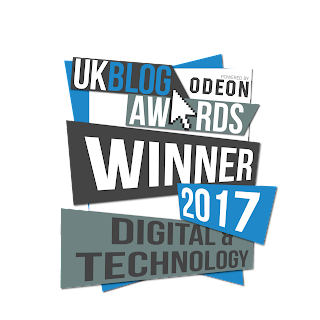 We'll be writing about our experiences and how we get on with the robotics competition, so why not follow along by signing up to the mailing list. The competition runs from 17 October to 15 December. Finalists will be announced on the 16th of January 2017. Make sure you check out the competition page for full details.